Baked or fried, there are many ways to season wings. This recipe blends hot sauce and butter with seven other ingredients. Soy sauce, chili paste, mustard, ketchup, brown sugar, garlic, and lemon juice combine to add a kick to this buttery hot sauce. The hot sauce you choose should be your favorite. 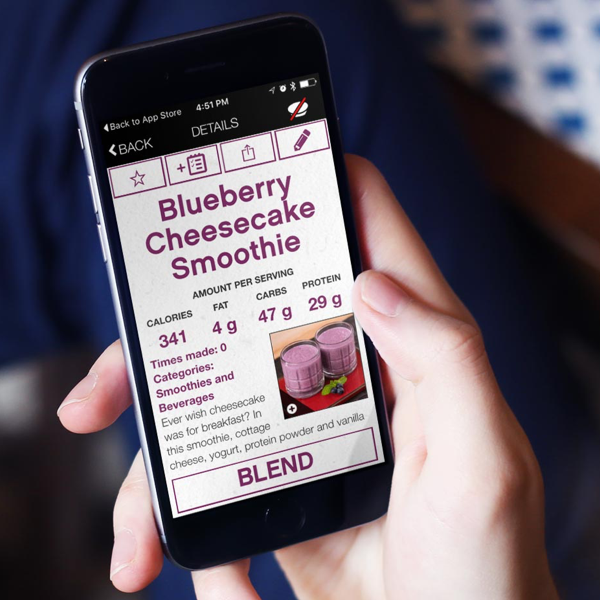 If you're feeling creative, try using the recipe editor to tweak and make your own variation. 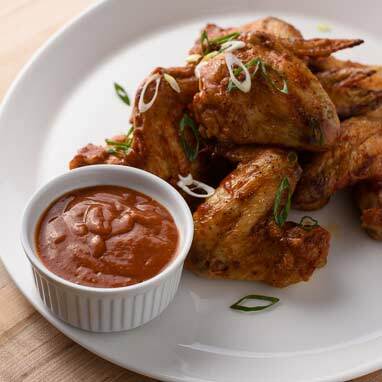 If you plan to bake the wings, try using this Wing Sauce as a marinade before baking and then toss them in the sauce after they’re done.